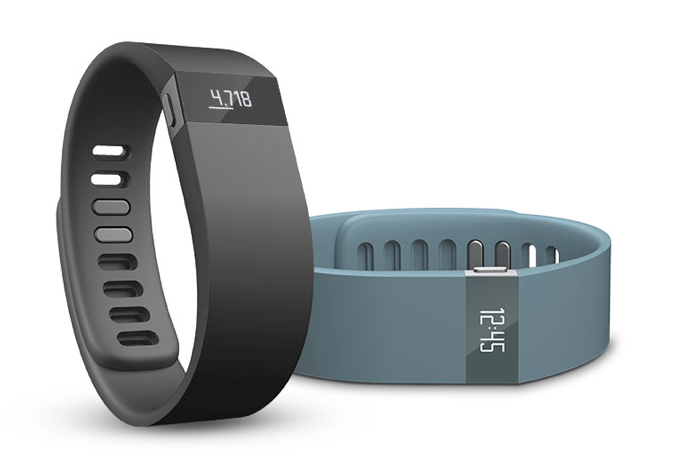 The Fitbit Force is a marvelous little accessory: a sensor embedded in a comfortable wrist strap counts one’s steps, calories burned and distance travelled, syncing the data intermittently to a compatible iPhone or Android device. And, yes, it also tells the time. The tiny, bright and sharp OLED display is about to become more useful, though, with an update arriving early next month. Fitbit is planning on adding call display to the Fitbit Force for those tethered to an iOS device — the company wants to bring it to Android, too, but it is a bit more difficult to implement across a number of disparate devices — where the name will appear on the diminutive display. Additional information will scroll across the screen until it is finished. While Fitbit is not advertising the Force as a smartwatch, it is certainly making inroads into that territory, and it stands to reason that the company’s follow-up — or perhaps its second or third follow-up — will be imbued with many of the features we take for granted in smartwatches and fitness bracelets today.